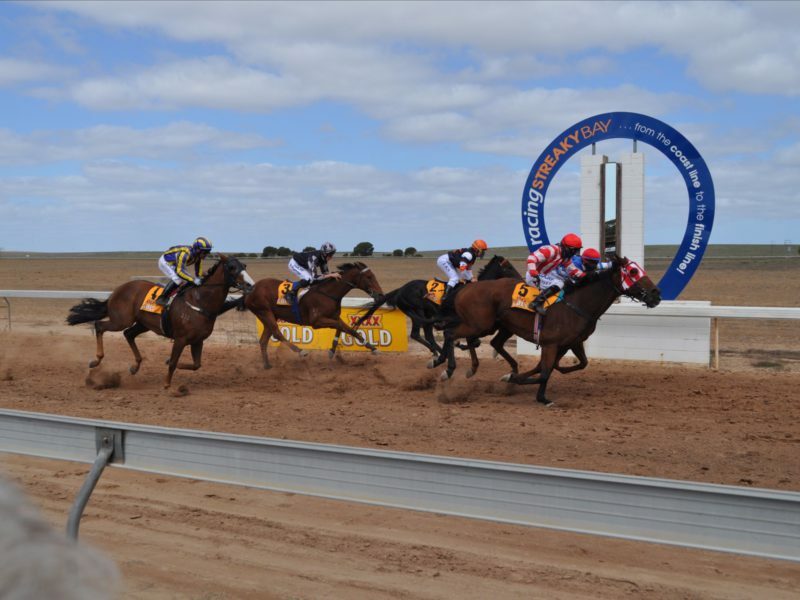 In South Australia, you can feast on festivals like the world-renowned Adelaide Bank Festival of Arts, the Adelaide Fringe, Tour Down Under, Clipsal 500 V8 race, Tasting Australia and WOMADelaide. 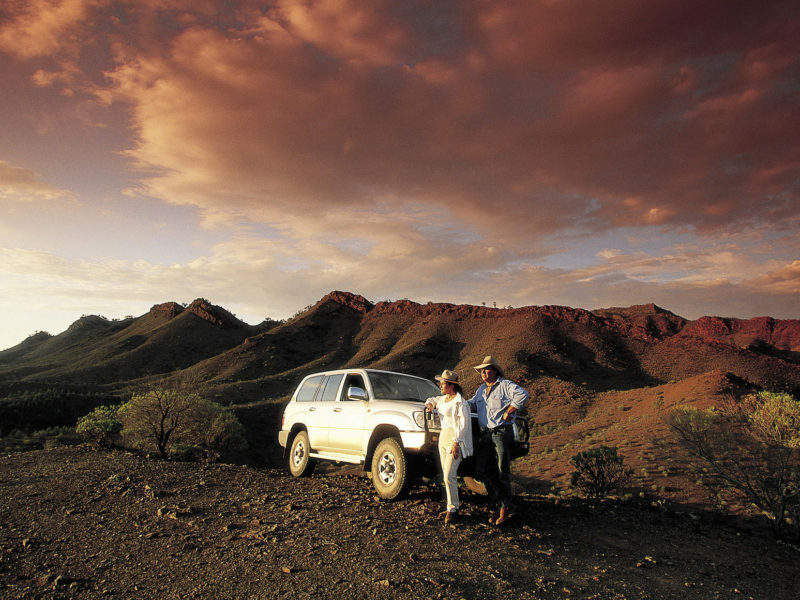 Come to South Australia for unforgettable adventures, close encounters with nature, exciting events and outback landscapes. From Adelaide, it’s less than an hour to some 200 cellar doors and tempting food and wine trails. 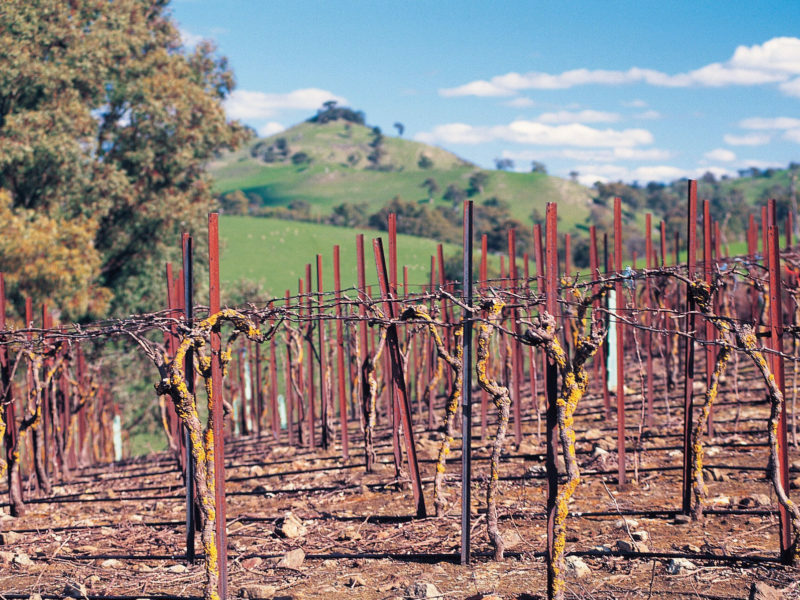 Drink wines loved the world over in Barossa, Coonawarra and the Clare Valley. 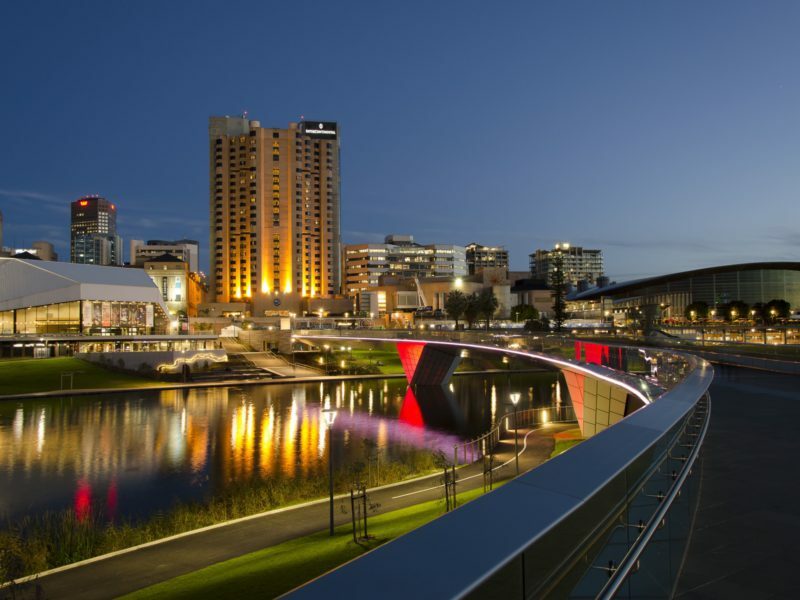 Adelaide is South Australia’s elegant, easy-living capital, where the people will make you feel at home and you’ll get all the buzz of big city living without big city bills. You can take a morning dip with dolphins just 20 minutes from the city centre, in beachside Glenelg. Tour the National Wine Centre – offering the complete wine experience – or the fabulous Adelaide Central Market, bustling with people seeking gourmet specialities from around the world. 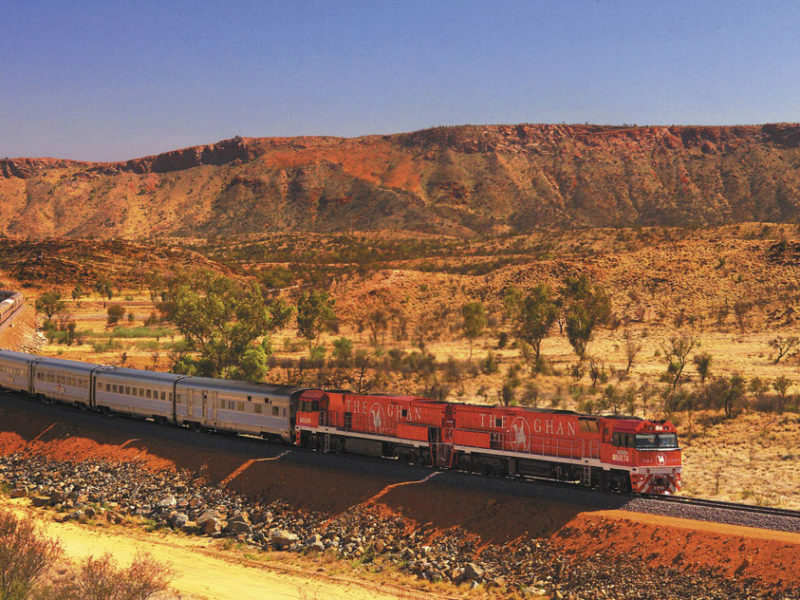 Journey to the outback to see the awesome Flinders Ranges. 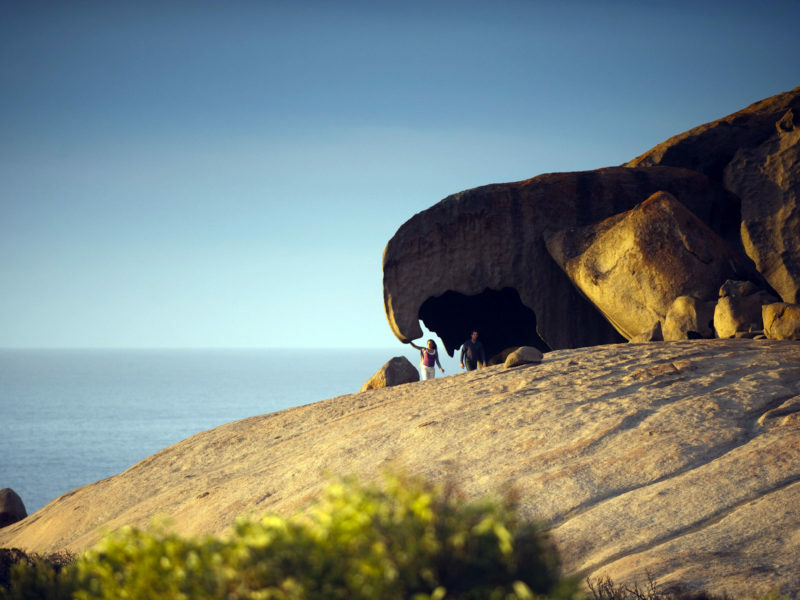 Or head south to Kangaroo Island to visit Seal Bay and clamber over fascinating landscapes like Remarkable Rocks. 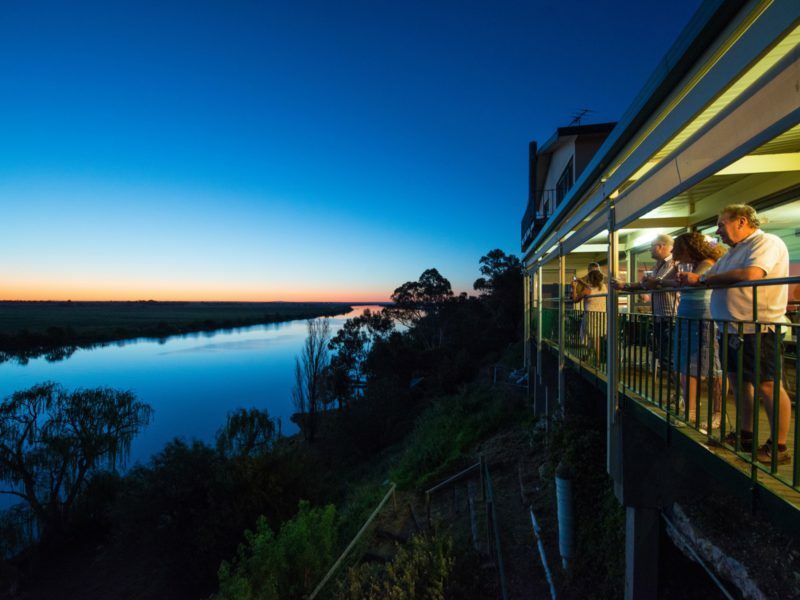 You can be the captain of your own houseboat and cruise the tranquil waters of the mighty Murray River with friends. 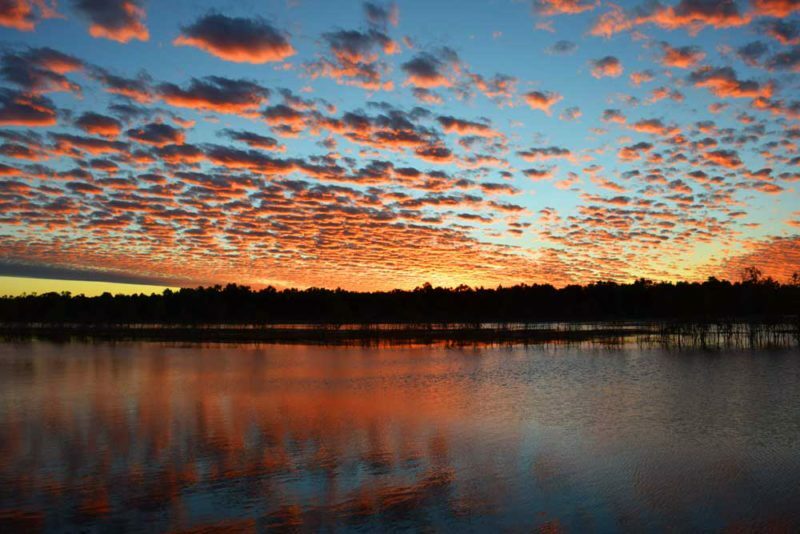 Learn to water ski or canoe the river’s quiet backwaters. 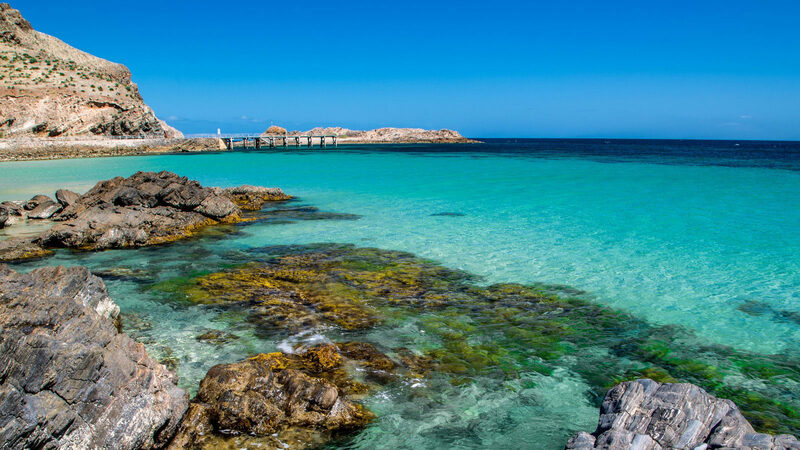 With thousands of kilometres of coastline, South Australia is a place for ocean lovers. Enrol in surfing classes on the Fleurieu Peninsula or dine in a cliff-top restaurant. 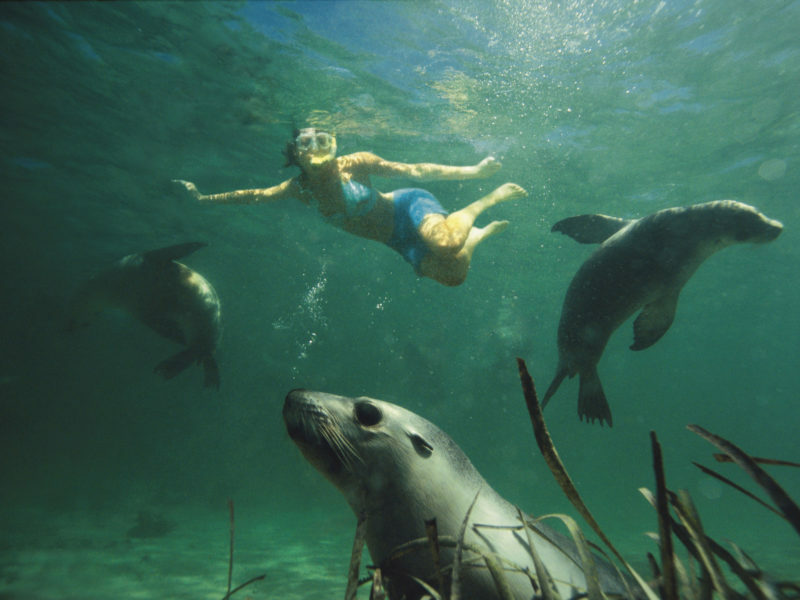 Swim with sea lions on Eyre Peninsula – where you’ll also find Australia’s Seafood and Aquaculture Trail. 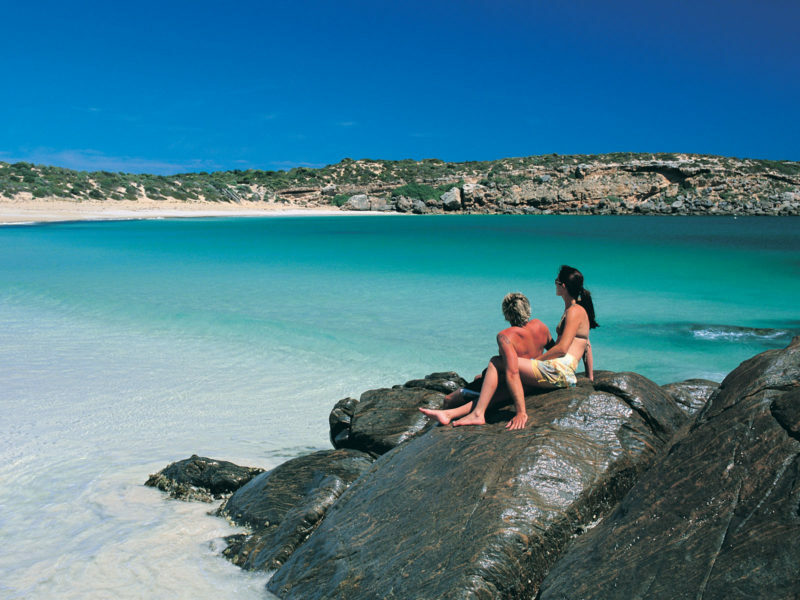 Yorke Peninsula offers great surfing beaches, fishing, and long lazy days. Hug a koala. Sip a Shiraz. Drive legendary outback tracks. 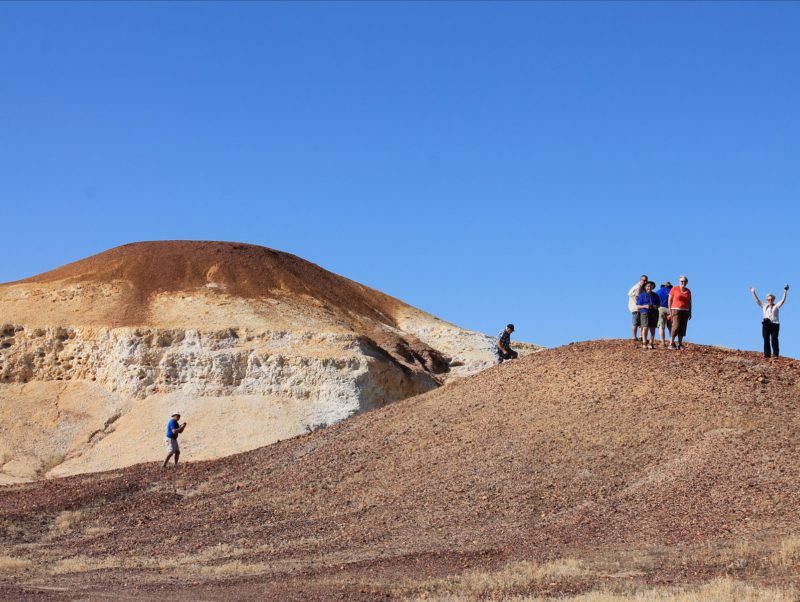 Experience it all in South Australia.